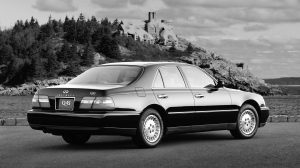 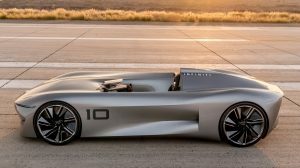 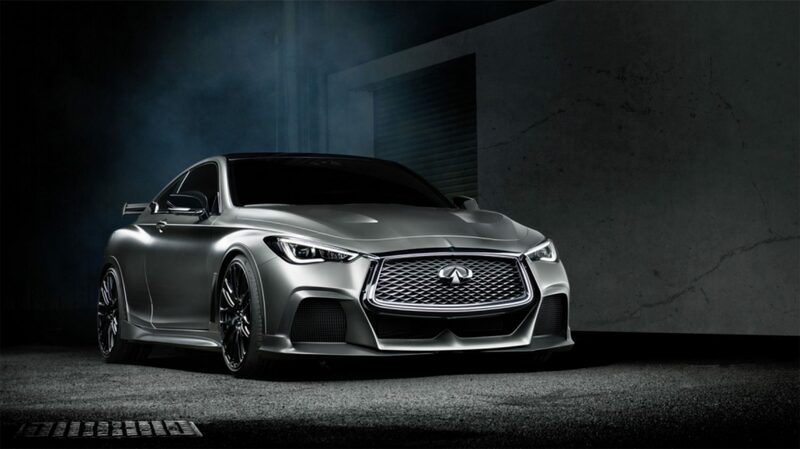 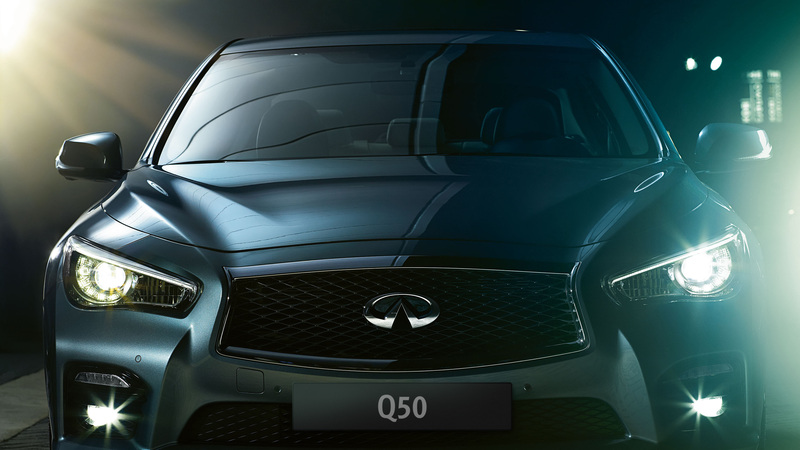 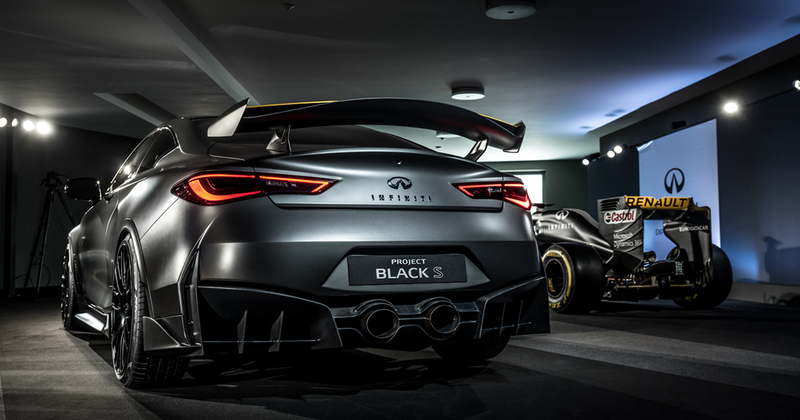 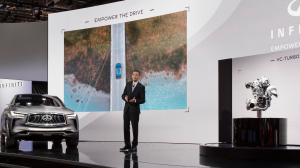 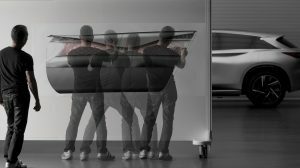 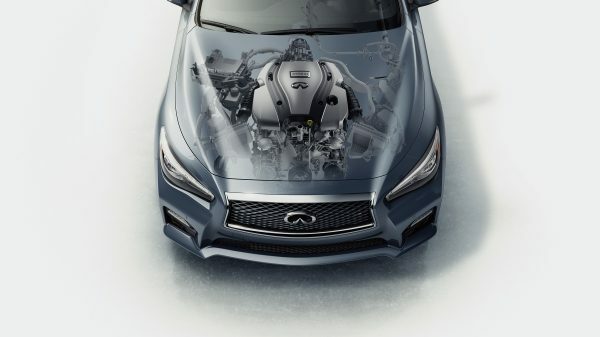 “PUSHING PERFORMANCE TO THE LIMIT WHILE AT THE SAME TIME BEING SUSTAINABLE IS WHAT INFINITI SHOULD AND WILL BE”. 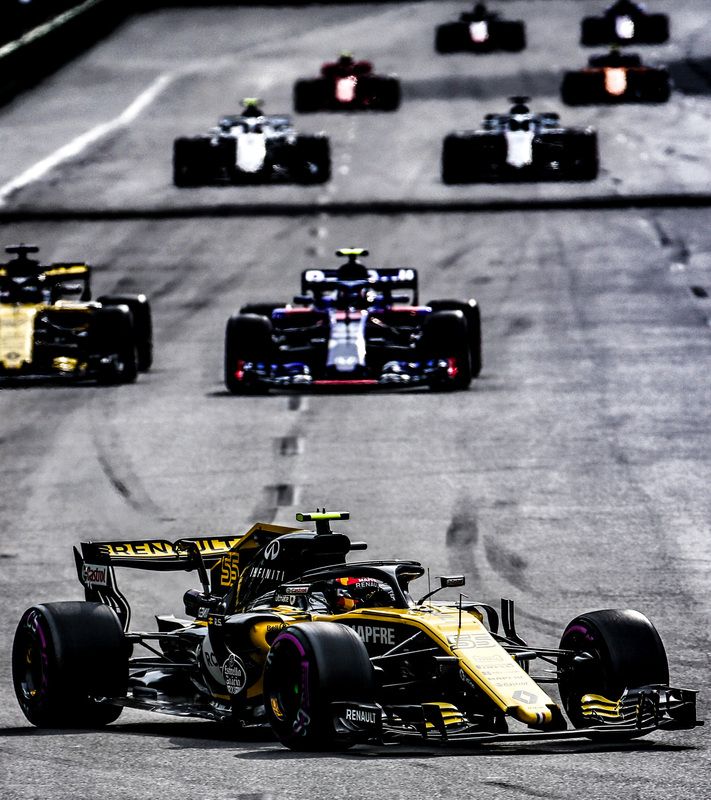 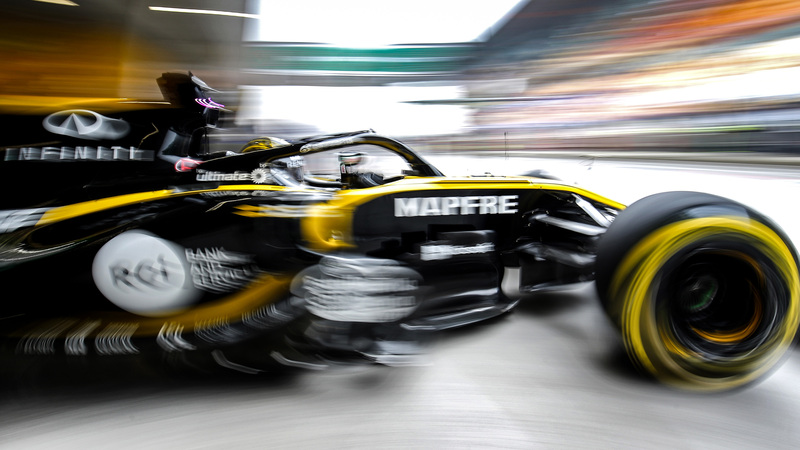 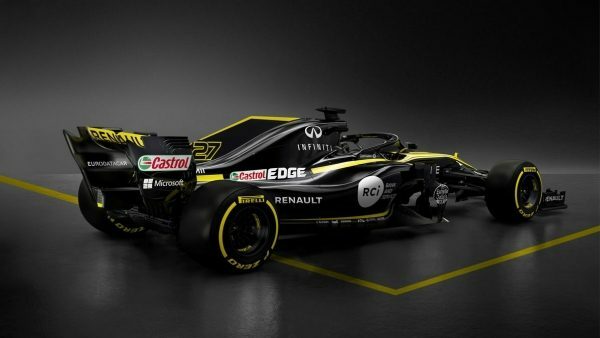 The future of hybrid performance is at the heart of our partnership with the Renault F1™ Team. 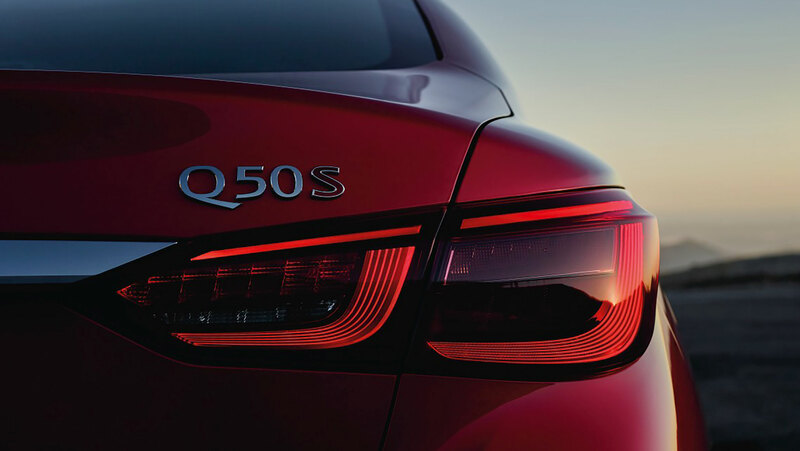 See how we’re defining what’s next from the racetrack to the road. 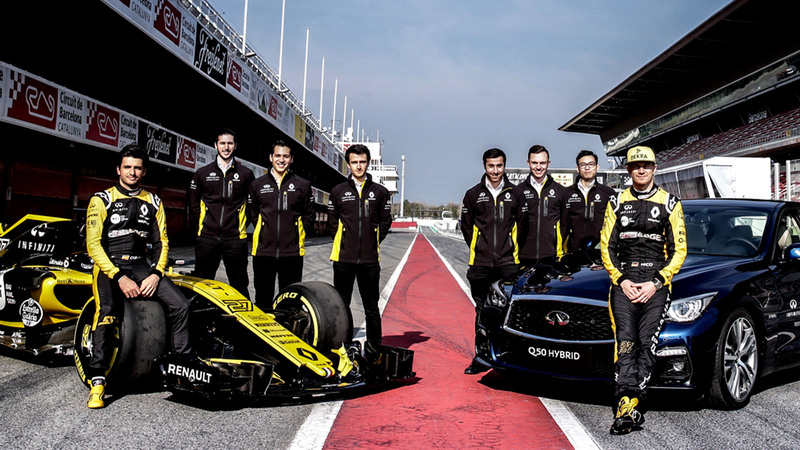 INFINITI Energy Recovery System (ERS) underpins the power unit of the Renault F1™ Team car. 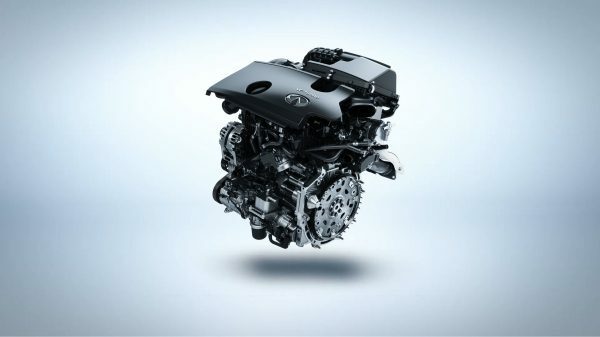 This system harnesses power that is normally lost. 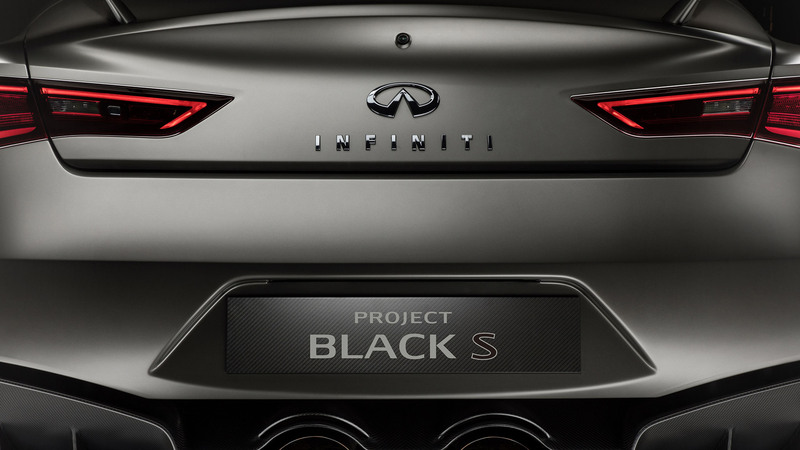 It converts kinetic energy into electricity, stores it in a battery and uses it during acceleration.